Hull Sides: 14mm + 13mm. Notes The last in the line of the Crusader series, the Mk. 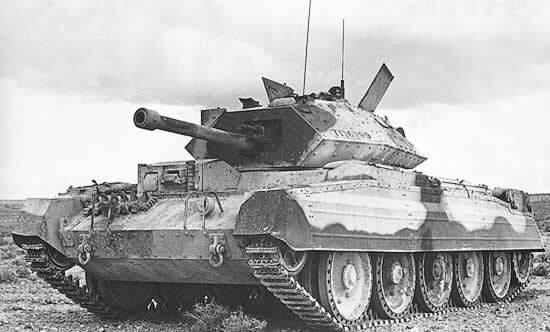 II was the first British tank to mount the 6 pdr gun, this meant losing a crew member to make way for the larger weapon.